The return of Robert Franks could not have been more timly as WSU gears up for a Thursday night hosting of California. Head Coach Ernie Kent broke the news of standout senior Robert Franks’ return to the hardwood in the his weekly press conference Wednesday. “With Robo coming back to practice last night, the first thing that I noticed was our passing got a lot better, our scoring got a lot better, and our size got a lot better,” Kent said. Robert Franks was the Pac-12’s leading scorer before suffering a hip contusion in late December. His absence left a void in the roster filled best by true freshman CJ Elleby who carried the bulk of Wazzu’s offensive production. Kent acknowledged the weight on Elleby’s shoulders amid the senior forward’s sidelining and later admitted 35 minutes per game is simply too many for the freshman. 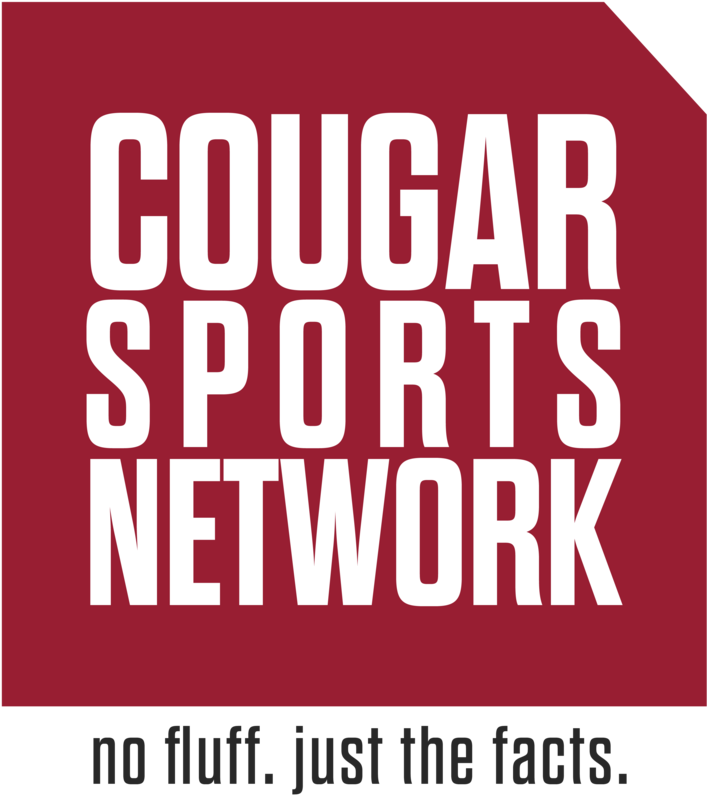 Franks is an irreplaceable asset for the Cougs, but Kent isn’t sold that his return will serve as an unequivocal answer to all of Washington State’s problems. Kent cited turnovers, submissive rebounding, and poor shot selection as the top three culprits in WSU’s six-game skid. They’re all self-inflicted wounds that he aims to mitigate immediately. “The fact that Robo is coming back will help with those adjustments because it will give us more of what I would call a natural lineup, natural rotation, natural shot selection, and natural ball movement that we certainly had early on this year,” Kent said. Over the past four shorthanded contests, WSU has failed to record a competitive percentage from the floor. They have shot below 40 percent on two occasions and above 45 just once. Considering their opponents – one of whom a WCC program in the form of Santa Clara – have all shot 54 percent or better, WSU needs Franks back in the lineup. Any coach will tell you an elusive and diverse offensive talent – specifically in the four spot – naturally stretches out the defense for better looks and attempts. Not to mention, the senior shoots over 52 percent himself. While the head man did definitively confirm Frank’s presence in the Thursday night tip, no guarantee was offered in regard to whether he would be a part of the starting five. “With so many guys being out at different times – from [Isiah Wade] to [Viont’e Daniels] to Robo – it’s given some guys a chance to really step up. Even though we’ve not had success in the W column, we’ve seen some great growth for some of those guys individually,” Kent said. Washington State (7-9, 0-3) hosts lowly California (5-11, 0-4) in Beasley Coliseum Thursday for a 7 p.m. tip. Live coverage of the action can be found on the Pac-12 Network.